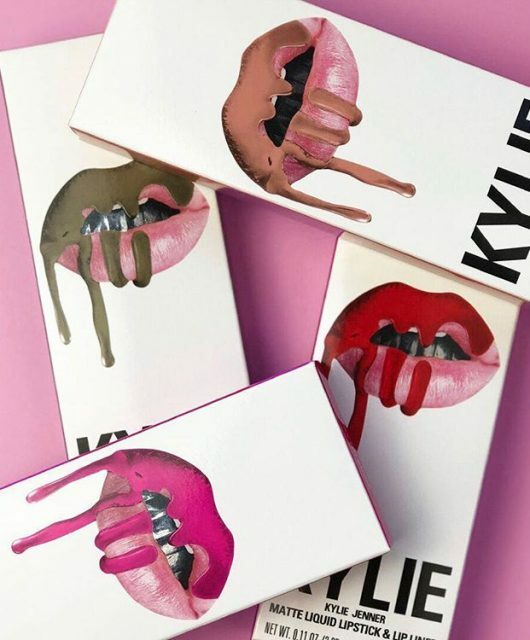 Reveal have released their top high street beauty buys under £10 in their annual Beauty Awards. The expert judging panel included notable beauty industry figures Lee Pycroft, a celebrity make-up artist, Michaella Bolder, an A-list facialist, Irene Shelley, Editor-in-Chief of Black Beauty & Hair magazine, Ampika Pickston, celebrity salon owner and star of the Real Housewives of Cheshire, and Mikey Kardashian, celebrity hairstylist. 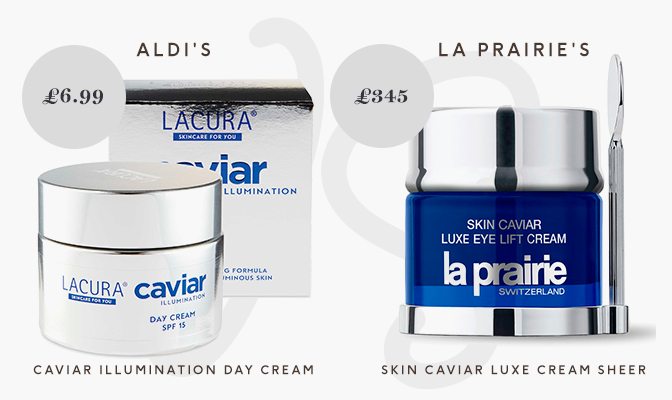 Among the purse-friendly products named, Aldi’s £6.99 Caviar Illumination Day Cream topped the lust list. The cream is regularly compared to La Prairie’s Skin Caviar Luxe Cream Sheer which costs a whopping £345. 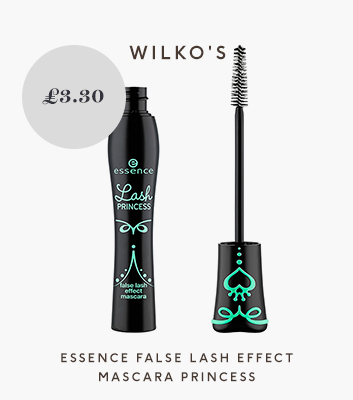 Other beauty products include Wilko’s £3.30 false-lash effect mascara and a £3 shampoo that rivals versions nine times the price. ‘It really delivers. 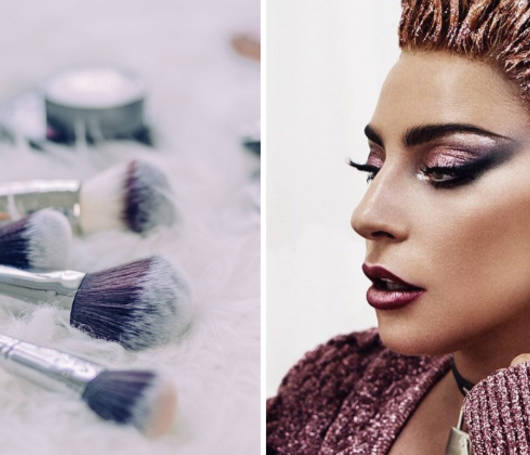 Just a few strokes instantly doubled the thickness of each lash for a total ‘falsie’ effect,’ Ampika said of the mascara. 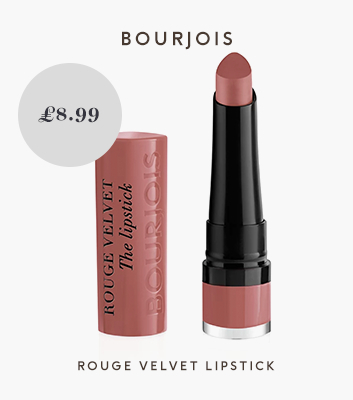 ‘It delivers high-impact colour but feels lightweight and creamy with impressive lasting power,’ Ampika confirmed. ‘It really works. 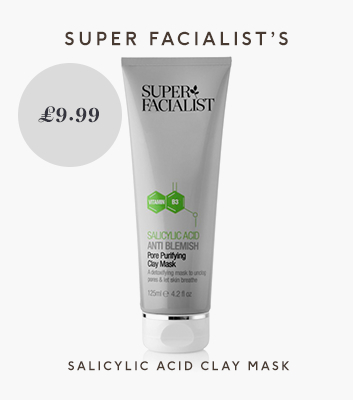 It’s packed with spot-fighting salicylic acid and deep-cleansing kaolin to leave skin noticeably smooth but not stripped. Just use for five or ten minutes a week,’ Michaela said. 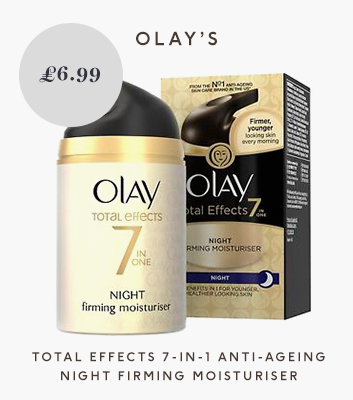 For Michaella, this cream just couldn’t be beaten. 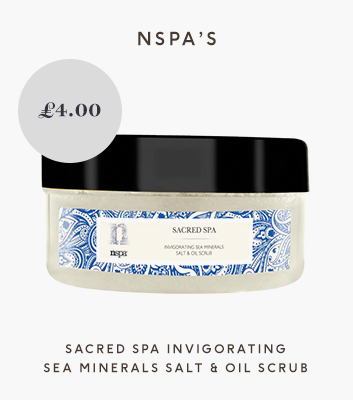 ‘The anti-ageing ingredients are impressive and it left my skin softer and plumper after only one sleep. It’s rich but not heavy,’ she said. ‘I’m really loving this. It’s so easy to apply and dries quickly but gives a beautiful bronzed glow that lasts a few days. 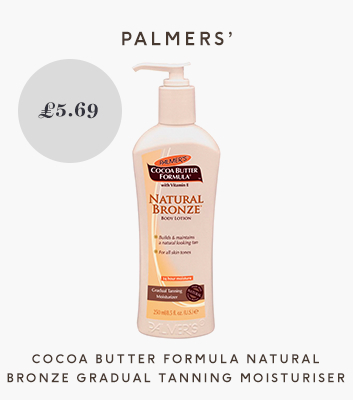 It smells amazing, too,’ revealed tan connoisseur Michaella. 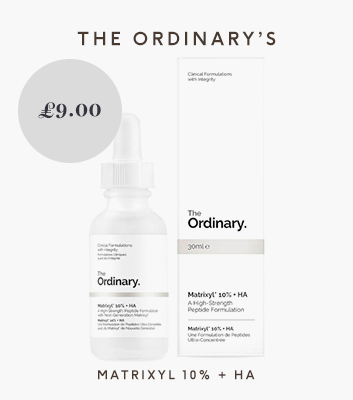 ‘This serum combines super-hydrators with potent anti-agers that act on wrinkles within weeks. I’d even recommend it to clients with big money to spend’, Michaella revealed. 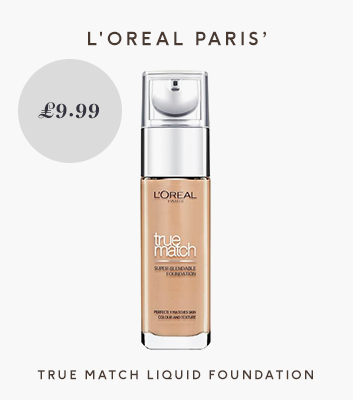 L’Oreal’s leading the way with affordable, inclusive shade ranges but this easy-to-wear foundation, in 23 hues, is worthy of the highest praise. 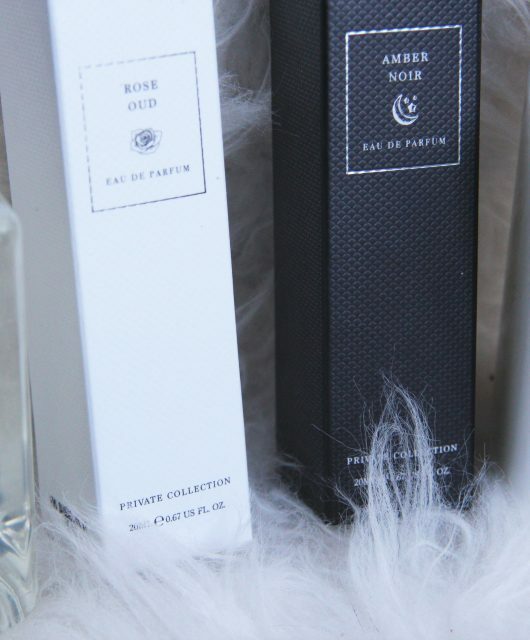 ‘I’m seriously impressed with this range. 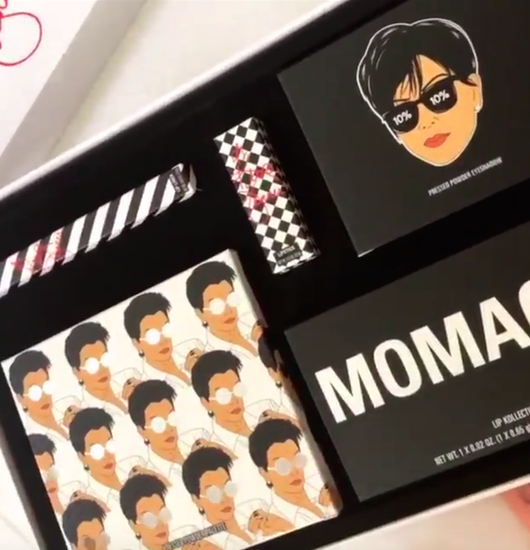 It caters for black skins with both warm and cool options. Many bases are too red or muddy-looking for my orange undertones but I was complimented on my lovely ‘glow,’ said Irene. 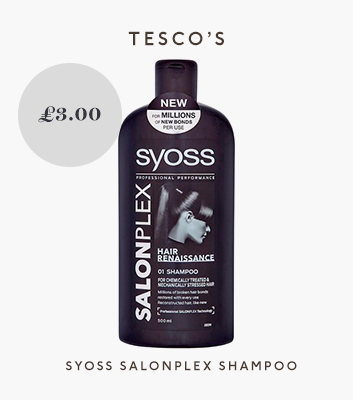 ‘This smells a lot more expensive than it really is. It’s not too gritty but, thanks to the blend of oils, leaves skin wonderfully soft and silky,’ Irene said. 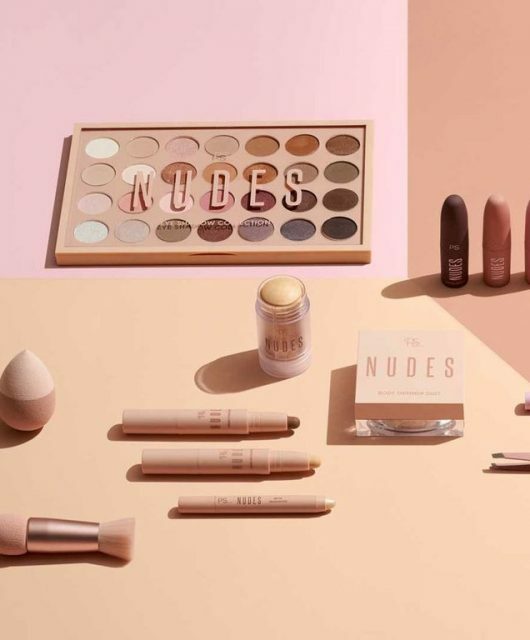 Is Primark’s new ‘Nudes’ makeup collection better than KKW Beauty?